Great rates, heated units & resident manager on-site. 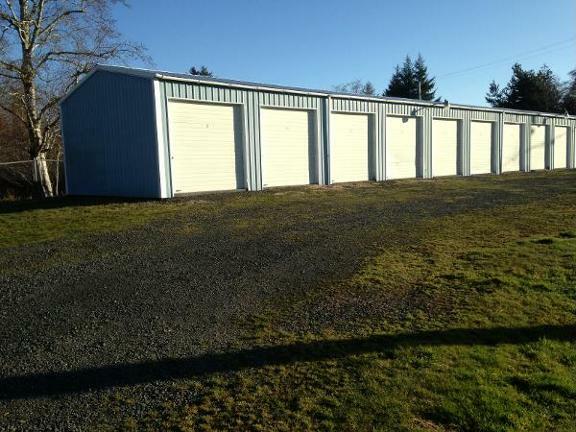 North Coast Mini Storage serves our neighbors and friends on the North Oregon Coast. 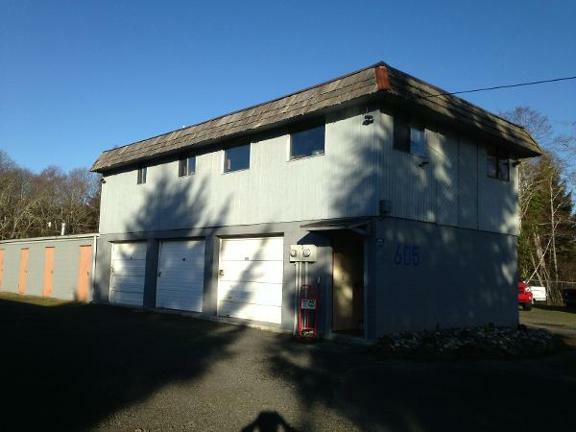 We are located in Warrenton behind the Home Depot on Highway 101 Alt (also known as the Fort Stevens Spur). 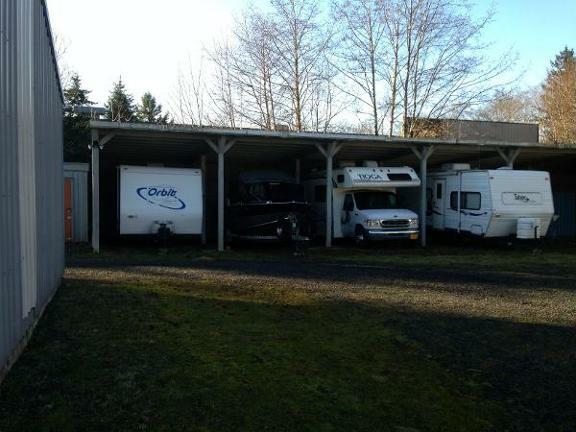 Here at North Coast Mini Storage We offer heated indoor units and outdoor RV, Vehicle, Trailer and Boat storage. Some of our outdoor parking is covered. Our facility is fenced and gated with Survellance cameras. We also have a resident manager on site for your peace of mind. 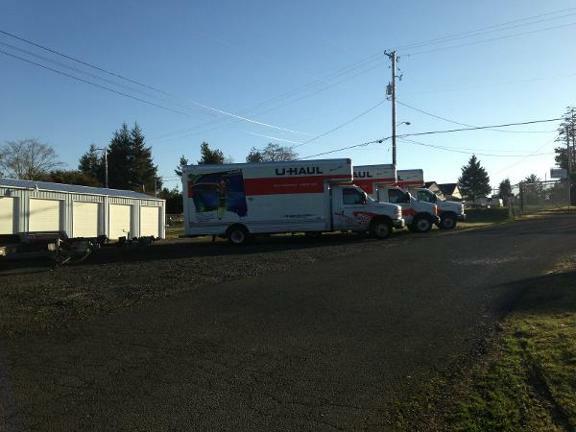 If you are looking at moving, we are the area&apos;s U-Haul rental agency. With local or one-way truck & trailer rentals. We also have boxes and other moving supplies available. Please call for availability & price quotes.